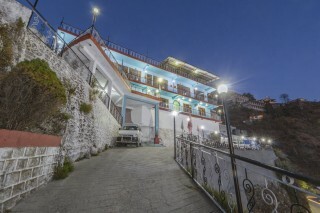 Stationed near Landour Clock Tower and Gun Hill, this is an offering of a private room in a guest house, which can accommodate three people. 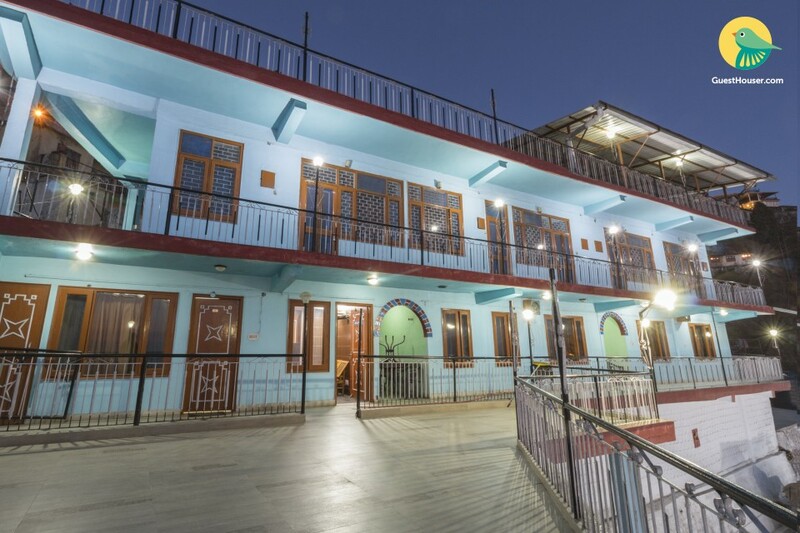 The property houses ample parking area, which makes parking convenient, and the room is ideal for a couple of backpackers or a solo traveller alike. Your Space Nestled amidst a hilly cityscape, this homely guest house features a cosy room furnished with a comfy double bed, so you can sleep tight, a television for entertainment, a wall-mounted mirror for convenience, and wooden chairs, where you can sit and comfortably read your favourite book. 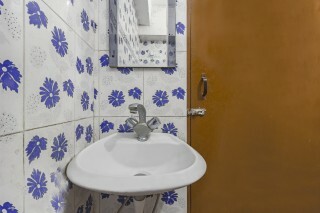 The bathroom sports floral tiles and is appointed with western sanitary ware.